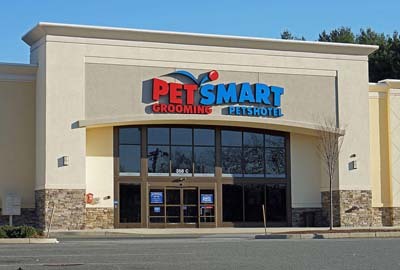 PetSmart is seeking independent veterinary operators (IVO) in an effort “to bring the best in pet care to more pet parents,” the company stated. The first IVO within PetSmart has opened in Las Vegas. 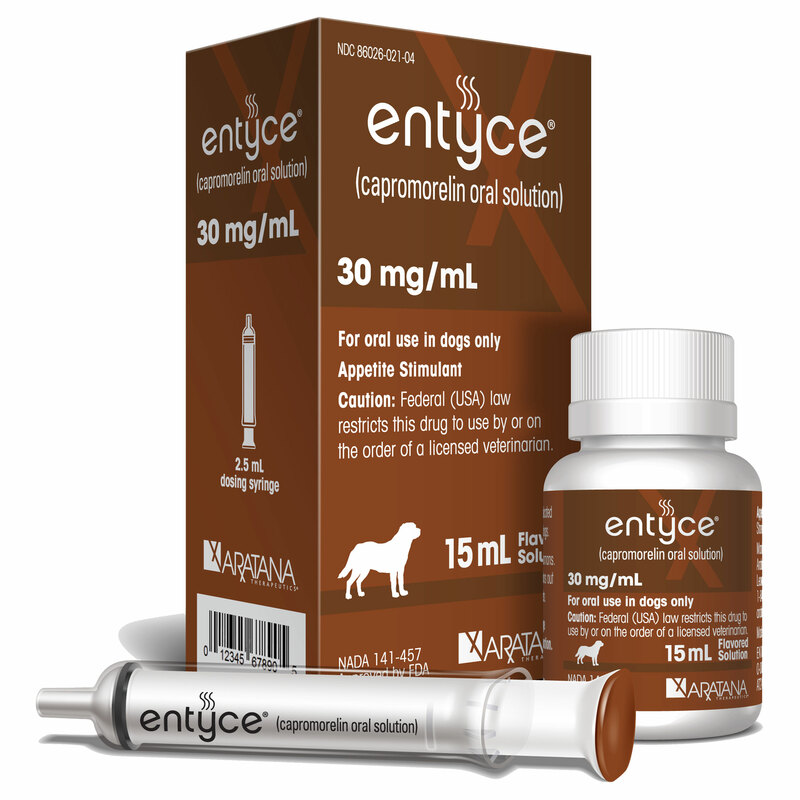 Because the mass retailer’s current veterinary presence through its Banfield chain of practices doesn’t reach all of the locations where the company seeks to provide customer care, it is now seeking independent veterinarians to fill these gaps. According to the company, the ideal candidate is an independent veterinarian or group who currently owns/operates less than 50 locations and wants to grow their business by operating a full-service veterinary clinic inside the retail chain. Professionals interested in becoming an IVO within the company can email ivo@petsmart.com for more information.